Newsifact: Fox announces "voice re-sampling" compromise deal over Futurama. Fox announces "voice re-sampling" compromise deal over Futurama. "The beloved voice cast will be heard in the upcoming series of Futurama!" - So begins a new press release by Fox TV, lauding a compromise deal, which purportedly will allow viewers of the new series of Futurama to hear the cast they have known and loved since Futurama premiered in 1999. But the devil is in the detail and may actually serve to further stoke outrage among fans. The announcement, at least in the eyes of Fox, resolves a dispute over pay that had previously led the company to announce that it was replacing the entire voice cast in the revived series because it was unwilling to meet their pay demands. 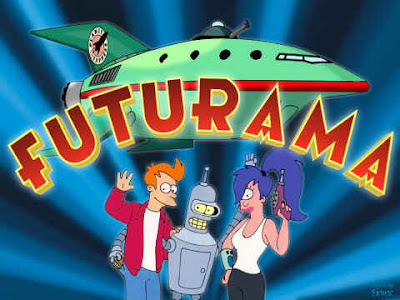 This led to an outcry among fans, many of whom stated that they could not imagine seeing Futurama without hearing the likes of Billy West (Fry) and John DiMaggio (Bender). But now, Fox has decided to take another path which avoids the pay issue altogether - resampling snippets of the actors' voices from previous episodes. "We realized that over four seasons and four movies, we had the entire cast saying just about every word and phrase possible," states a Fox executive in the press release "So we decided that rather than replacing such a great cast, we would use today's technology to re-sample and cut and splice previous recordings and make them into new words and sentences." The press release continues: "Good news everyone! 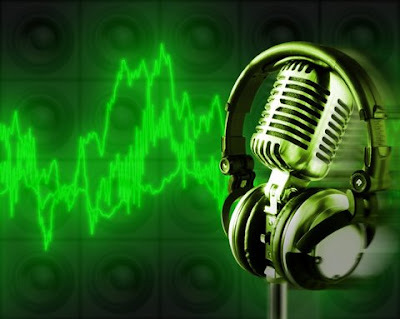 Wait till you hear it; the results are phenomenal! We're back, baby!" Haha, the funny thing is, I wouldn't put it past them to actually do something like this someday.